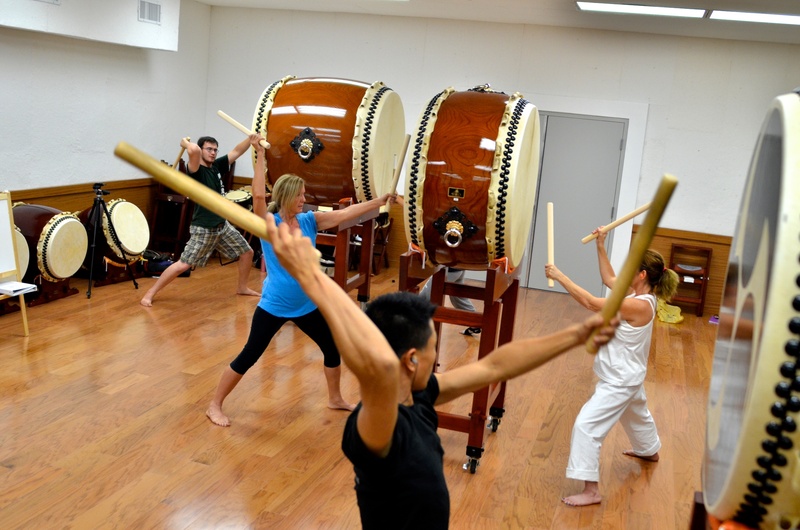 Open to all levels, this class is all about drilling the basics on the bigger taiko (chu-daiko and beyond). We will cover a few variety of styles with emphasis on different topics every week. Technique, timing, endurance, form, phrasing, movement, efficiency... all of it! 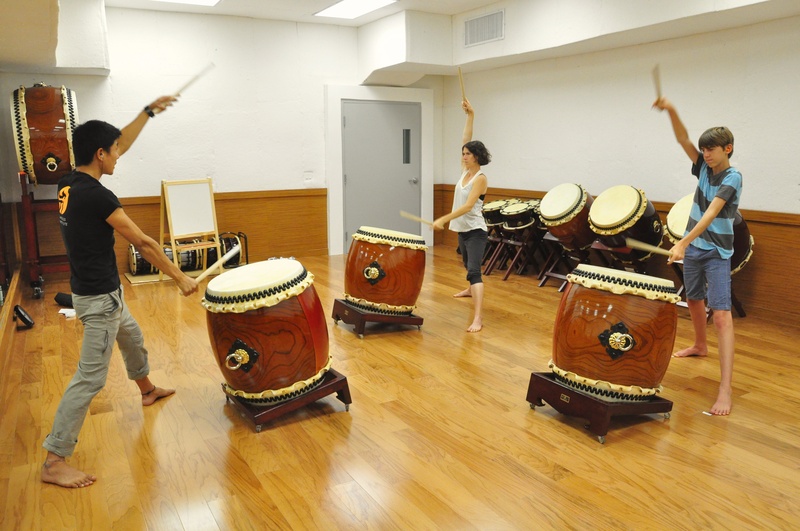 Whether you are just starting taiko or an experienced player looking to hone your skills, this class is for you! for students enrolled in an additional 12-week course. Discount available for purchase by phone.